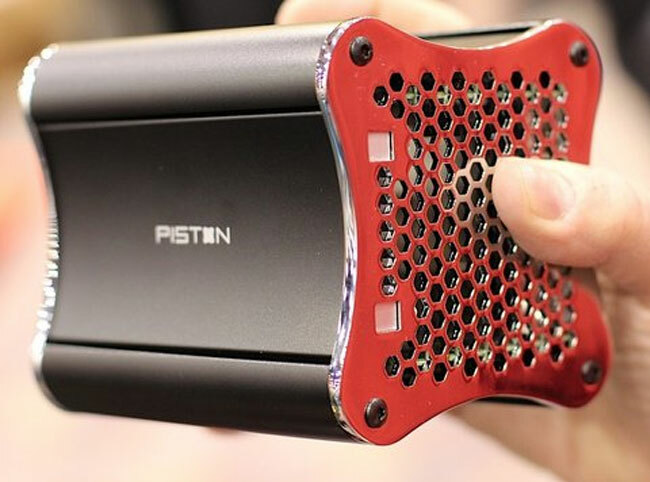 Launching this holiday season, the Xi3 Piston Steam Box will be the first to hit the shop windows, before Valve and other manufacturers jump into the market. Xi3 have been working close with Valve to create an integrated and high-quality system, and the price tag is a little larger than the modern gaming console. 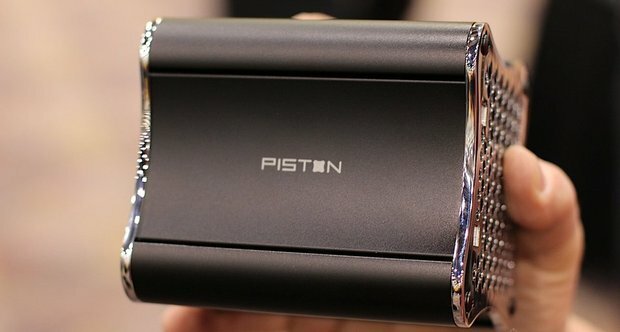 The Xi3 Piston was originally shown off at CES 2013, where it gain a huge amount of top awards for its really incredible design and impressive specs. Not much was said by either Valve or Xi3, but they did offer an insight into the specs of the Xi3 Piston, which turned out to be pretty awesome compared to Xbox 360 and PS3 specs. So the first impressive statistic would be the size and weight of this device, coming with a cube design that is no bigger than 4.3-inches on any side, it is the modern day smartphone cubed. This all comes at a surprisingly light weight, at under seven-pounds. Nothing was released for the hardware of the Xi3 Piston, but looking at the seven series and integrated graphics, we expect to see a Radeon GPU and quad-core CPU, on top of 6GB of RAM and 128GB of SSD. APU’s integrated Radeon graphics can handle any game at 720p and can run most every game on 1080p. We suspect this trumps the offering Sony and Microsoft will have with their consoles, but it will cost the user $400 more to play on this Steam Box, if our sources are correct on PS4 and Xbox 720 prices. Everything runs from Steam, so the game doesn’t need a large clunky blu-ray player to run disks. The game does have a huge south bridge, with a power supply, Ethernet port, four USB 3.0 ports, optional SSD storage, two USB 2.0 ports, HDMI and SATA ports. The Xi3 Piston Steam Box will be open for purchase on the holiday season this year, and pre-orders are now available. If you pre-order before March 18, you get an extra $100 off your purchase. We wait to see what the competition and Valve bring to the table, this is a good start for the Steam Box gaming system, albeit an heavily priced one.